OneCMDB is an Open Source CMDB, Configuration Management Database, as defined by ITIL. 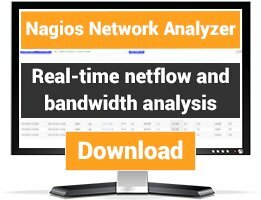 It can read Nagios configuration files and store the result in the CMDB. 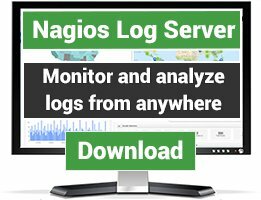 It can also create Nagios configuration files from the data in the CMDB. OneCMDB is an Open Source CMDB (Configuration Management Database) aimed at small and medium sized businesses. OneCMDB can be used as a stand-alone CMDB to keep track of software and hardware assets and their relations. Thanks to its open API:s it can also be a flexible and powerful Configuration Management engine for other Service Management software. 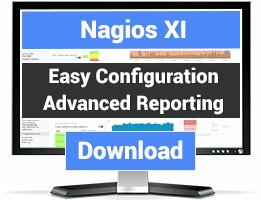 * Import/export network configuration information to/from Nagios. No longer maintained - I don't understand why this is still a "featured" Nagios configuration tool?